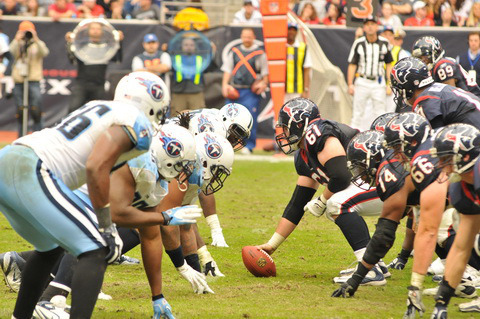 The Tennessee Titans this week are paying a visit to the Houston Texans. The Titans-Texans rivalry is in its 12th year since the expansion Texans began play and the AFC South was formed in 2002. 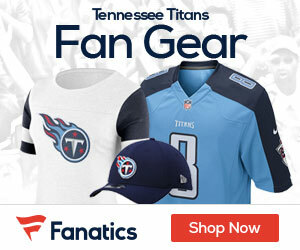 In 22 games, the Titans are 14-8 against the Texans, including identical 7-4 marks at LP Field and Reliant Stadium. The Titans and Houston are both 1-0 on the road this year. Houston defeated the Charges on Monday night; while the Titans defeated the the Steelers on Sunday afternoon. Let the AFC battle begin. Alos, “Like” us on Facebook. You can take the Oilers out of Houston, but you’ll never take the Oilers out of the Titans!